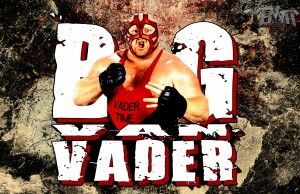 Home / Indies / For Canadian Wrestling’s Elite it’s VADER TIME! 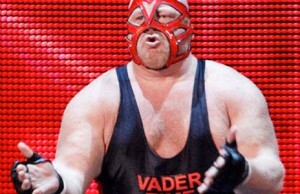 For Canadian Wrestling’s Elite it’s VADER TIME! 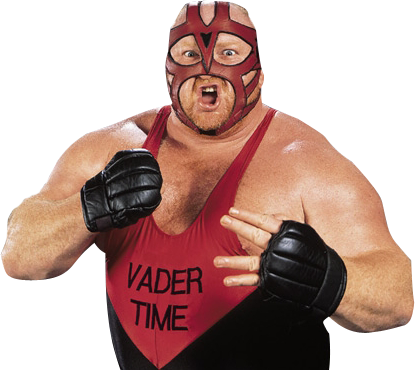 It’s time… it’s time… It’s VADER TIME! Canadian Wrestling’s Elite is proud to announce it will debut at a new venue apart of a HUGE event in Winnipeg on Sunday, April 14th with the first ever Western Canadian independent wrestling appearance of former World Champion & Wrestling Icon Big Van Vader! Tickets will go on sale next Friday night at CWE’s Extreme Measures featuring former 4x ECW World Champion “The Franchise” Shane Douglas. Does Vader belong in the WWE Hall of Fame?